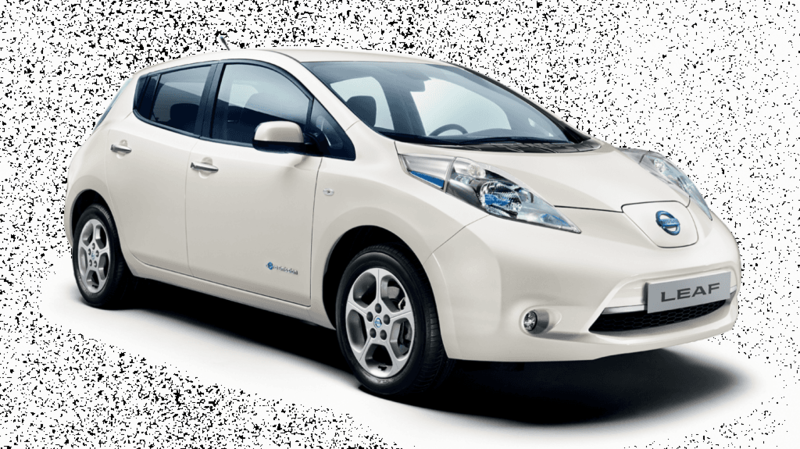 Which Electric Car Should You Choose? 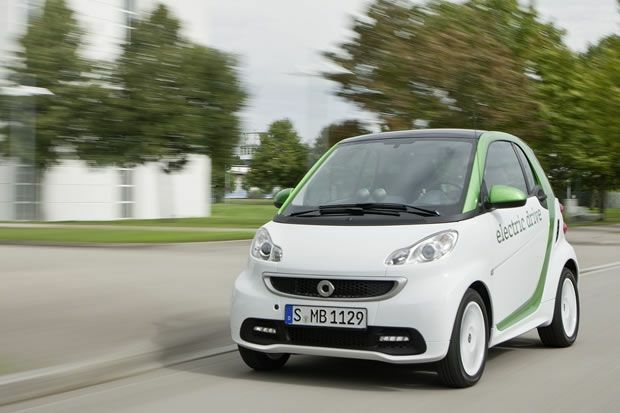 Electric cars are an up and coming category in the automotive industry. Companies have started and still continue to produce cars that run entirely on electricity. 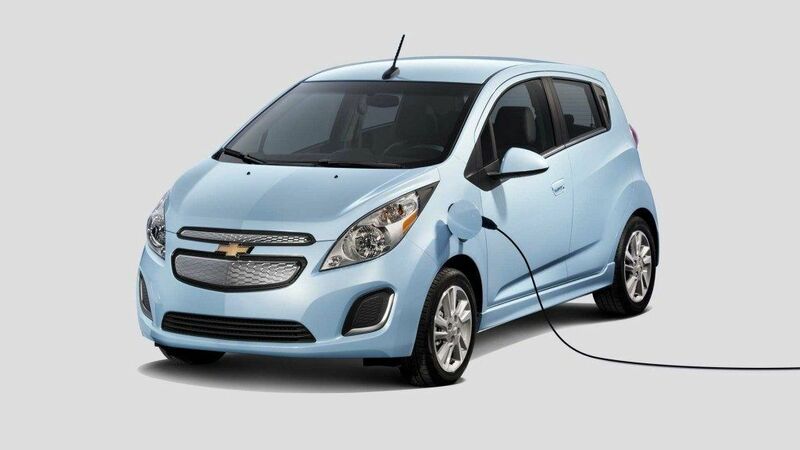 Some also offer hybrid cars, that work on both electric and gas. 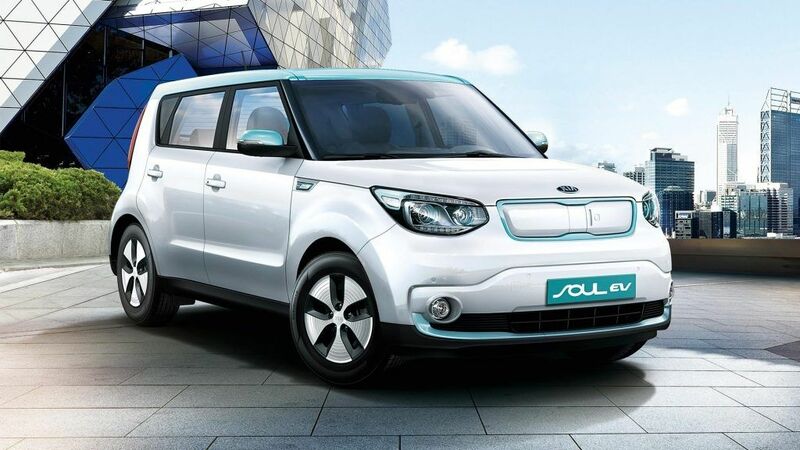 Which electric car would suit your lifestyle? It’s high-tech, with a carbon-fiber reinforced plastic (CFRP) unibody, and the i3’s minimalist innards are trimmed in sustainable materials. 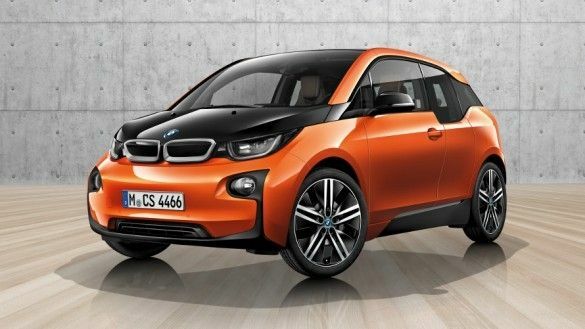 It’s all very futuristic, yet as tasteful and considered as any internally-combusting BMW. Spark EV features regenerative braking, which captures energy that would otherwise be lost while braking, decelerating or going downhill. It also offers liquid thermal conditioning, which maximizes its performance in extreme weather conditions. 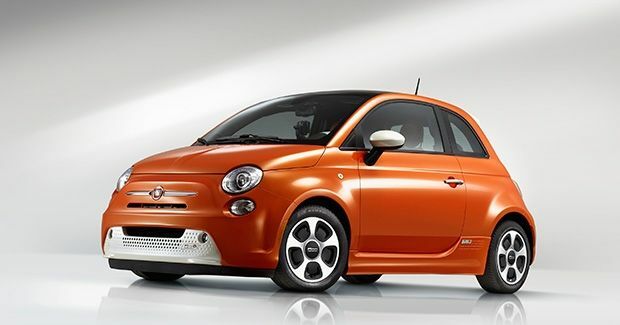 Despite what you may think, the Fiat 500e has plenty of room inside which makes it much more comfortable for all individuals to fit inside. It also is the most highway efficient vehicle in the U.S. The big draw of this car could be the huge cargo-carrying ability it carries over from the gas version. Battery packaging hasn’t compromised the luggage area, and extra layers of soundproofing have been added. It’s roomy, it rides well, the steering is nicely weighted, and visibility is great. It’s best to think of the Leaf as a comfortable transportation pod, with a soft, supple ride and good visibility that make it easy to drive, as long as you don’t push the car too hard. 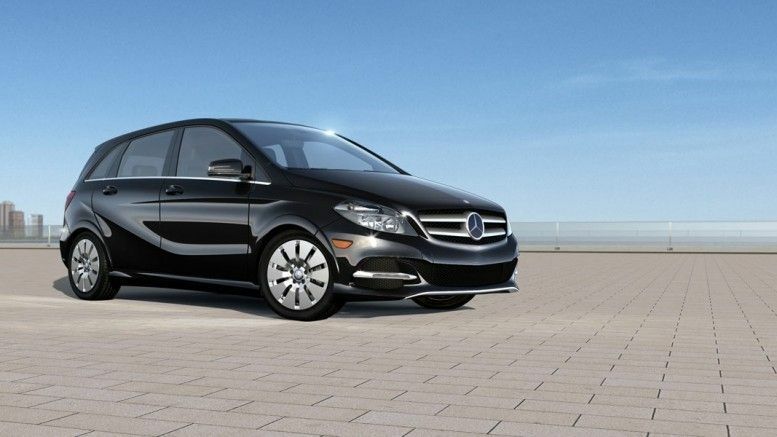 It’s a large step up from previous models with far better performance, a smoother drive and greater potential range. 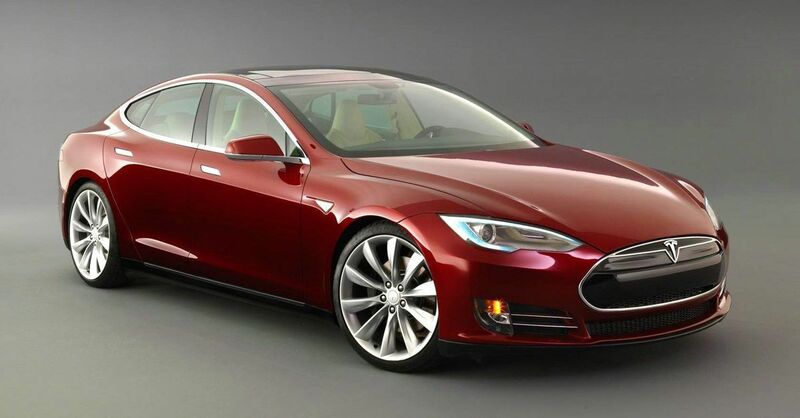 The Model S is designed to be the safest and most exciting sedan on the road. With the incomparable performance of its unique electric powertrain, the Tesla Model S accelerates from 0 to 100 km / h in only 2.7 seconds. The Model S is equipped with automatic pilot equipment designed to make your highway drive safer and less stressful. 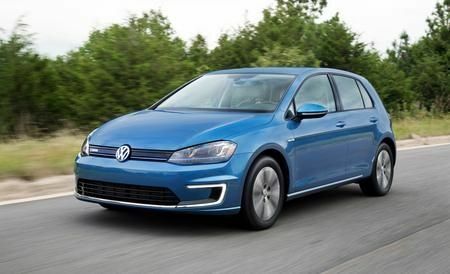 The e-Golf’s most noteworthy performance is the slow drain of electrons from the battery pack. We averaged 94 MPGe over 157 miles, consisting mostly of short (20 miles or less) commutes and daily lunch outings. In the next 5 to 10 years, every car on sale will offer a hybrid, plug-in hybrid, or full EV variant, and the adoption rate of these technologies will increase dramatically. Markets in China and India will also likely play an even greater role than they already do. Additionally, electronic driver aids will continue to migrate down-market, with products like adaptive cruise control and blind spot warning becoming standard on most cars.